Denny's restaurants offer a casual dining atmosphere and moderately priced meals served 24 hours a day. 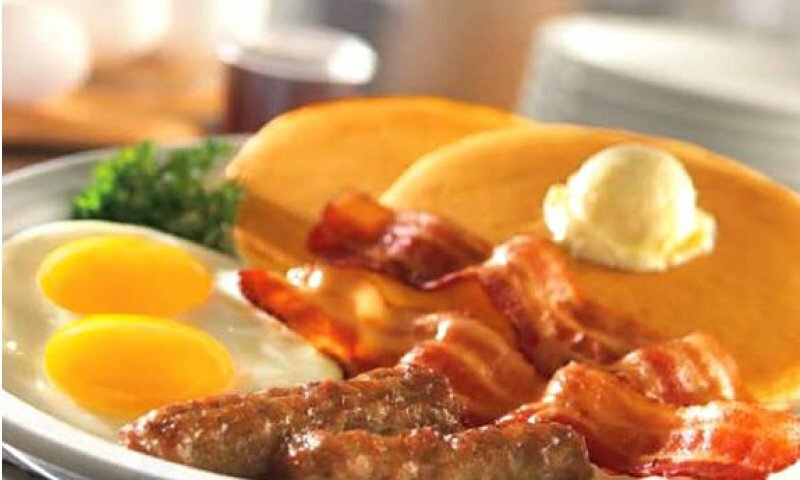 Denny's is best known for its breakfasts served around the clock, including the popular Meat Lover's Breakfast and Original Grand Slam. The lunch and dinner menu are increasing in popularity with a variety of burgers, sandwiches, salads and other entrees. Denny's remains dominant for the late-night crowd with an emphasis on appetizers and desserts. Specialty menus for health conscious guests feature low-fat offerings. The chain also offers customers age 55 and over selections at special prices and children 10 and under a specially priced menu. In addition, Denny's offers free refills on coffee, tea, soft drinks and lemonade. 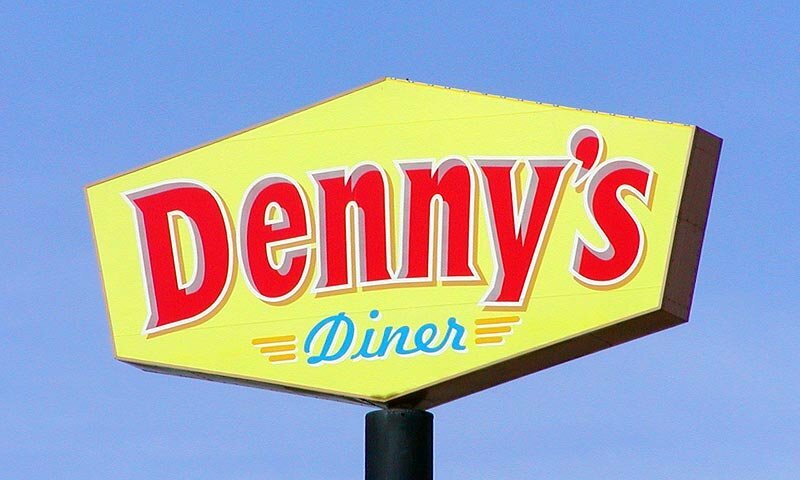 This Denny's is conveniently located just off I-95, near the St. Augustine Outlet Malls and local accommodations. We had some bad luckin the road and wound up here. We were greeted with nothing but kindness and friendship and good people. New favorite spot ! My wife and I haven't been impressed the last few times we've eaten here. Wait staff is friendly and accommodating, but the kitchen usually manages to get several things wrong. Value for the money OK but nothing great. They'll do in a pinch if you don't have high expectations. My daughter and I were here on spring break and we really wanted a good breakfast.. When we first walked in no one greeted us EVER, no one ever came out to seat us or tell us to just sit anywhere. There was no one in site. Worst part a waitress came in front door from a break or whatever and walked right past us never saying a word. Finally we walked out and went to IHOP where we were greeted immediately and food was great should of went there to begin with!